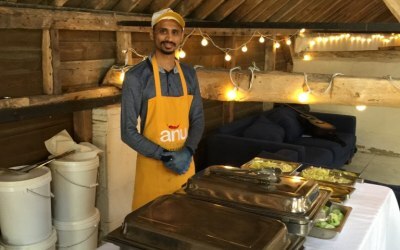 For over ten years, Anu Caterers has earned unwavering customer trust for its authentic Indian cuisine. 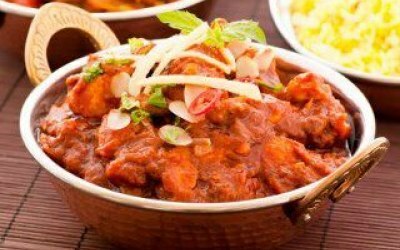 Extensive experience, excellent service and exclusive taste have positioned it as a trusted Indian caterer in Basingstoke, UK. 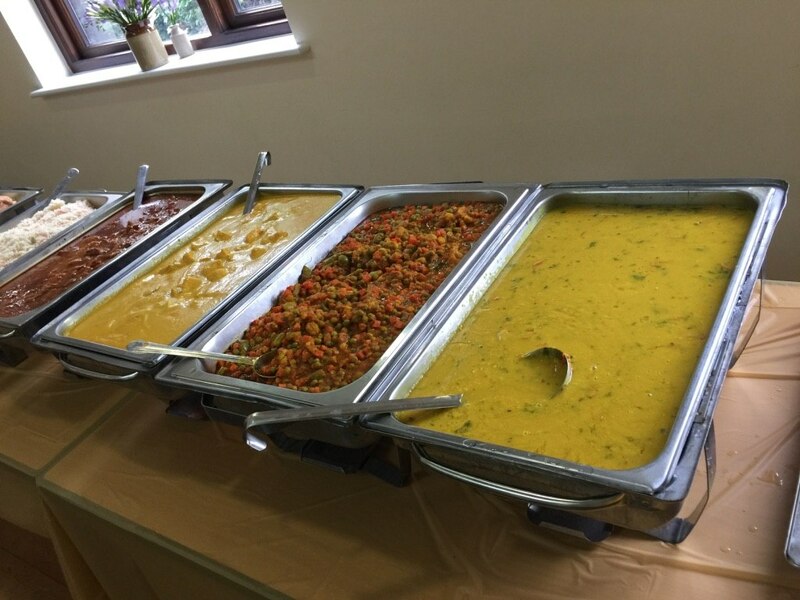 Be it a modest one family affair or a rocking party of around 350 people, Anu Caterers adds zest to any event with its homemade, authentic Indian delights that achieve highest customer satisfaction.The food is relished and the taste is cherished. What a fabulous meal at short notice and completely what I had requested. You were attentive, calm, bang on time, caring... Just wonderful. Thank you and hopefully see you again. Family and friends barbecue for 60 people at our house. 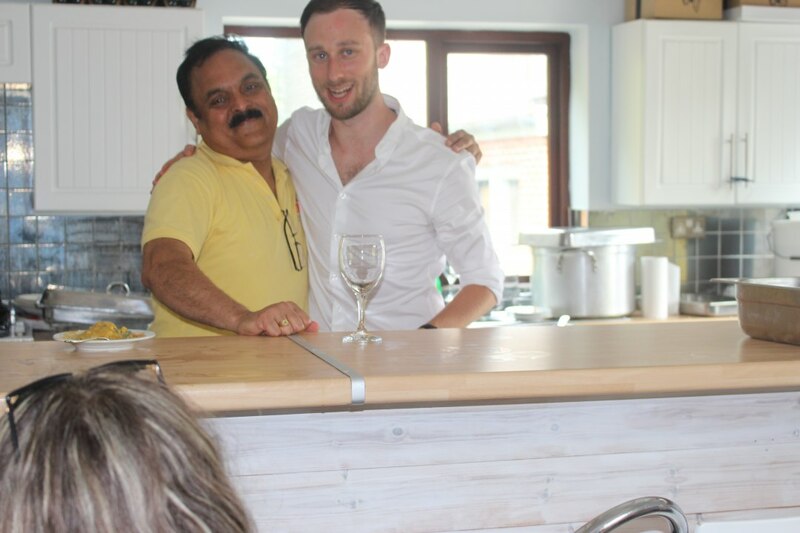 Right from the start the communication was perfect - Nitin helped us pick the menu to cater for a diverse range of tastes (vegetarian, vegan, non vegetarian, mild, hot, children, adults). When the big day arrived we were not disappointed. 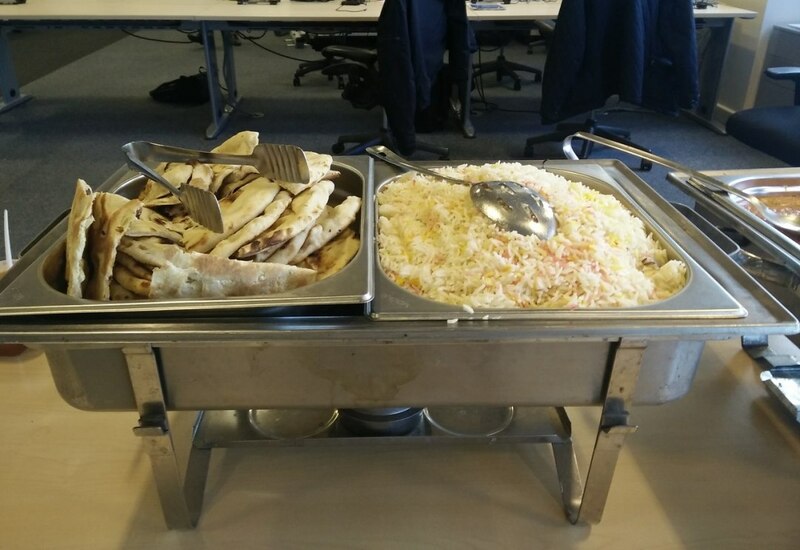 Guests were raving about how excellent the food was. The starter portions were just right (some were prepared on site) followed by the mains which there just seemed to be an endless supply of. I would highly recommend Anu Caterers. Couldn't have asked for a better service!!! The food that Anu Caterers make is delicious! 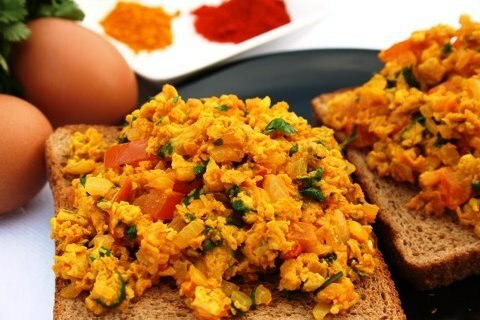 We tried it before the day and couldn't wait to eat it again. Nitin, who I arranged the service with is outstanding. He is so kind and accommodating, very quick to respond to queries and updates. 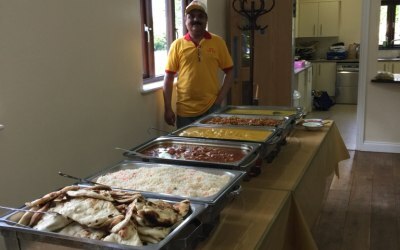 He arranged special meals for people with different allergies and the price was very good too! 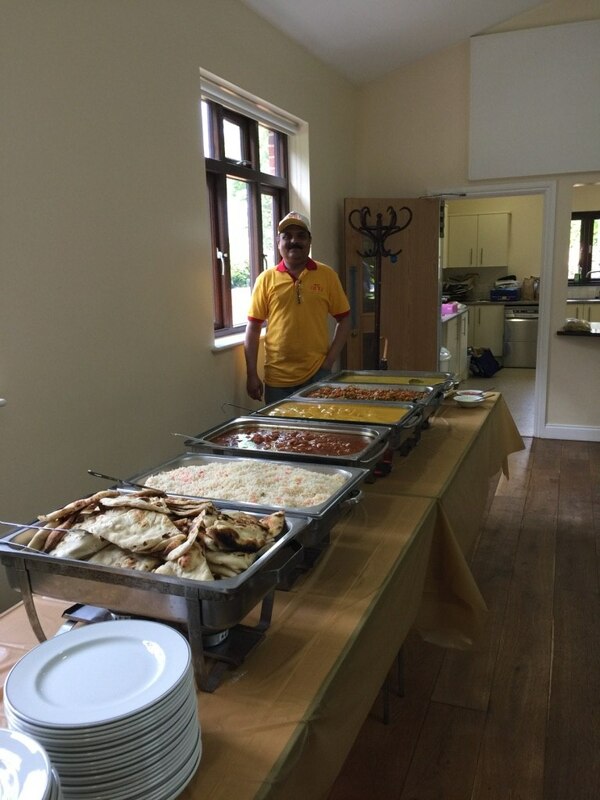 He was so great on the day; everyone was talking about how good the food was and how lovely and funny Nitin was! Couldn't have asked for a better caterer for our wedding! 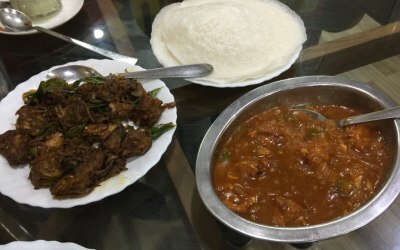 Very friendly, excellent service, wonderful food. A truly excellent service. Nothing was too much trouble. Very efficient and friendly. 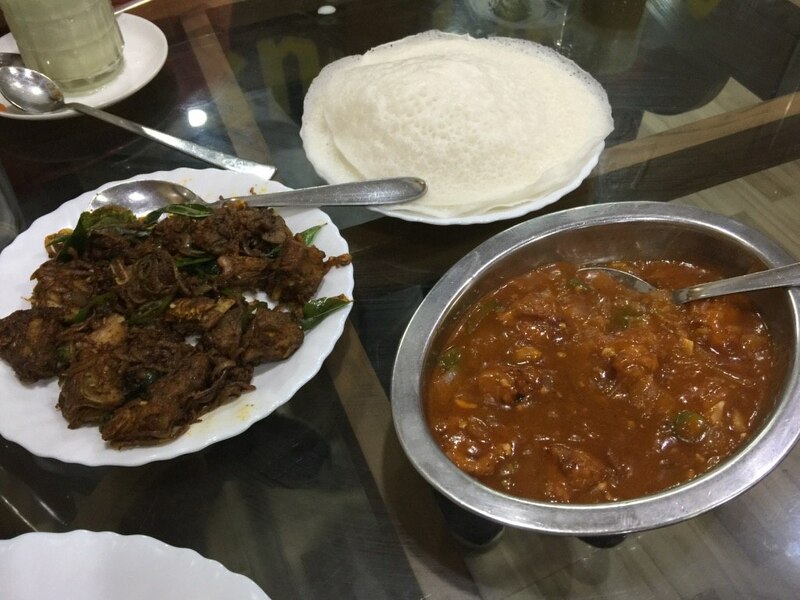 The food was superb and plentiful. Would thoroughly recommend this team. Great job at short notice. Much appreciated. 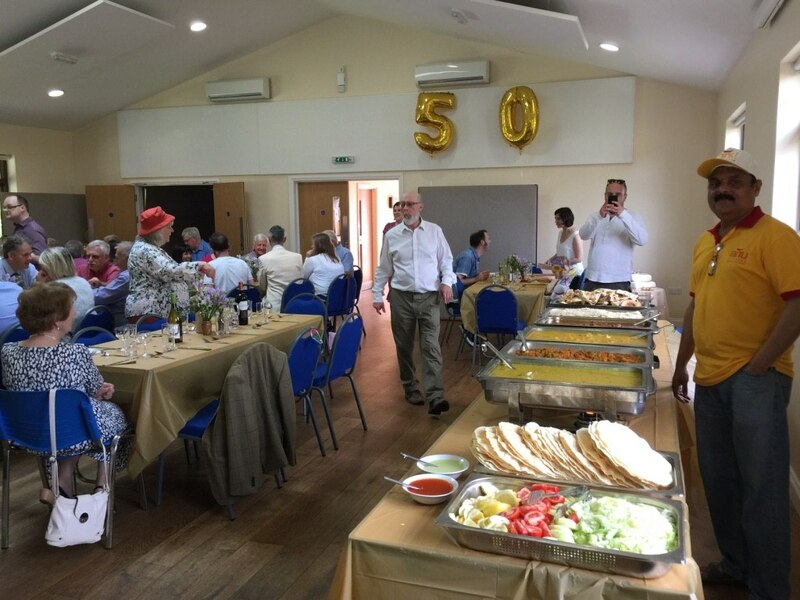 We had a fantastic party and it was made perfect by the good nature, willingness and helpfulness of everyone at Anu Caterers. They arrived as discussed and provided exactly what was ordered. 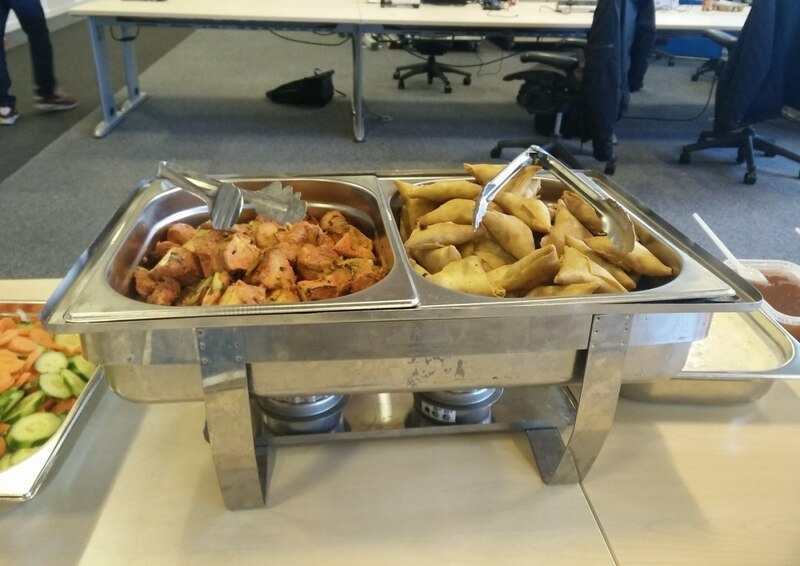 Their pre event communication was excellent and the food was delicious and plentiful We would have no hesitation at all in recommending them. 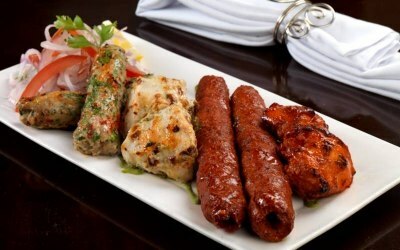 Absolutely superb food and Service! 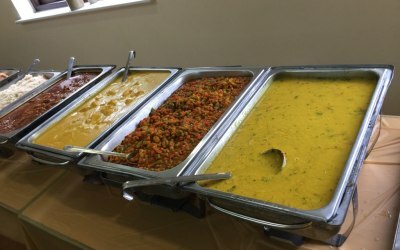 I decided to use Anu Caterers for the first time because the reviews that I read online were so good. 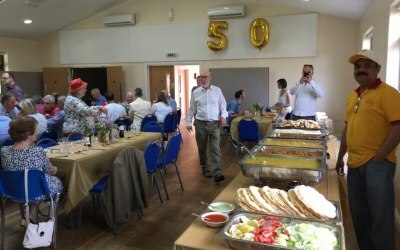 I was quite nervous as I had a mixture of Indian and English people that added up to 40 guests including my Indian mother in law. Well I needn't have worried at all. The food was absolutely delicious. 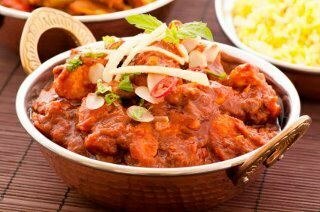 My mother-in-law who makes the best curry I have ever tasted was in fact very impressed. 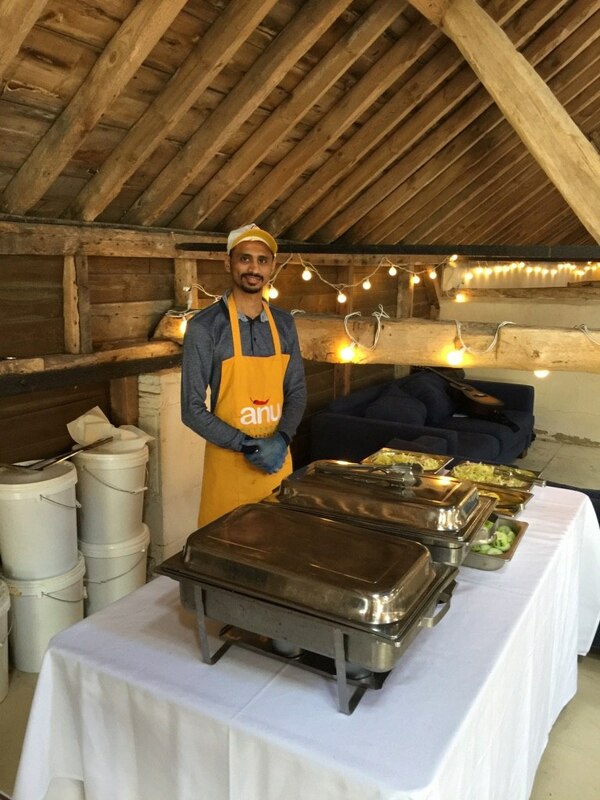 All the guest raved about the food and how respectful and lovely Nitin was. 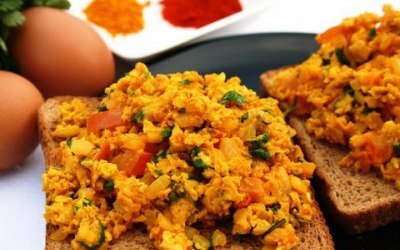 I am so pleased I decided to use Anu Caterers. I intend to use this company repeatedly and I thoroughly and totally recommend these wonderful caterers. Thankyou so much Nitin and Anu. Many Thanks Binny. Appreciated very much. 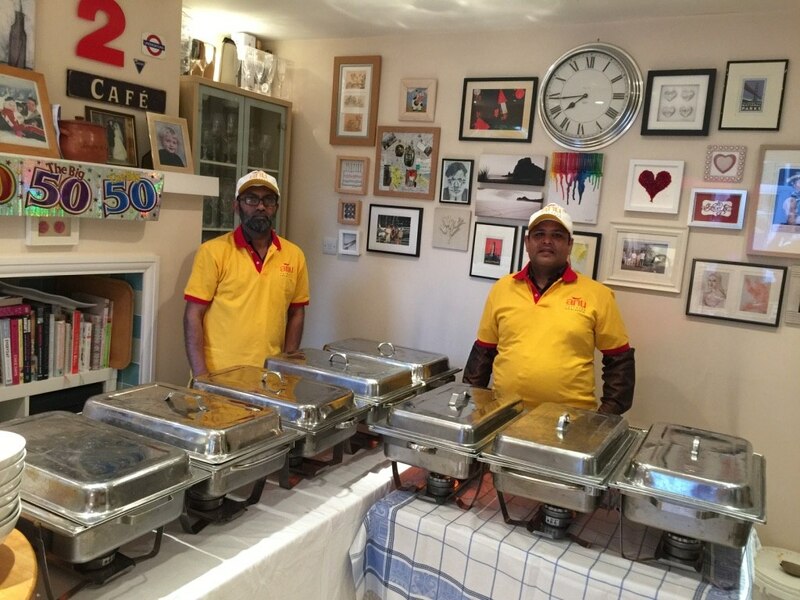 Anu Caterers catered for my daughters 1st Birthday. They were professional throughout. 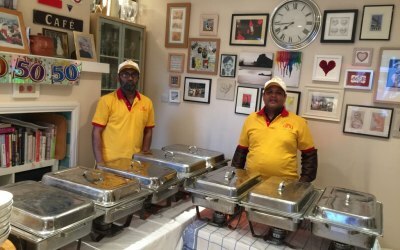 Provided an excellent service on the day and the food was delicious. Would definitely recommend. 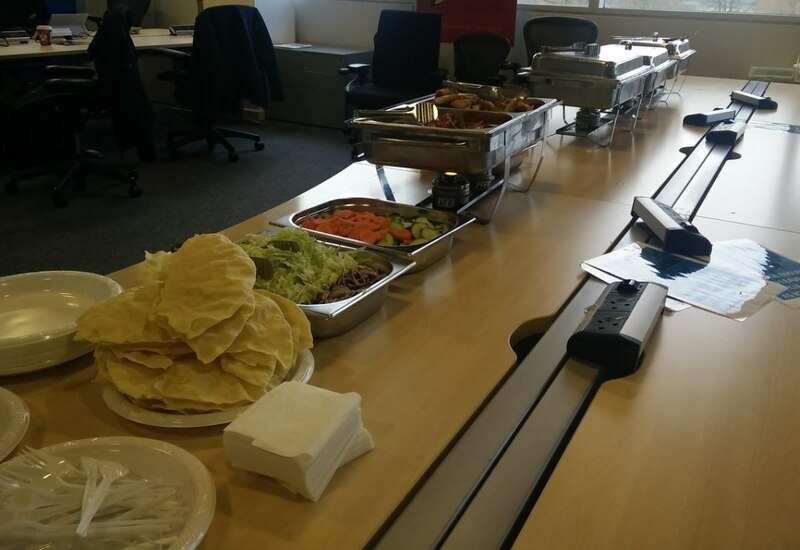 We hosted a party for 30 and Anu Caterers provided delicious food and exceptional service. My guests - including a lot of Indians from India and my (Indian) mother (the most demanding of clientele!) raved about the quality. 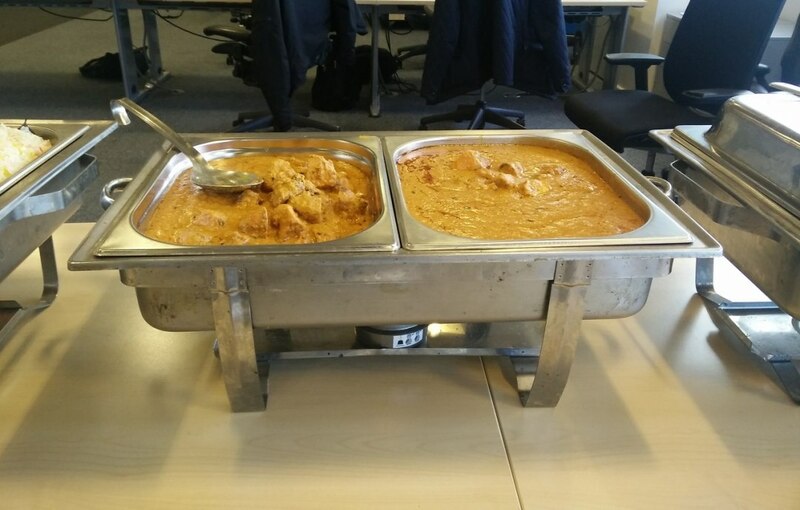 Tastes like proper home-cooked Indian food. I will be using the team again for my next party. Thank you. 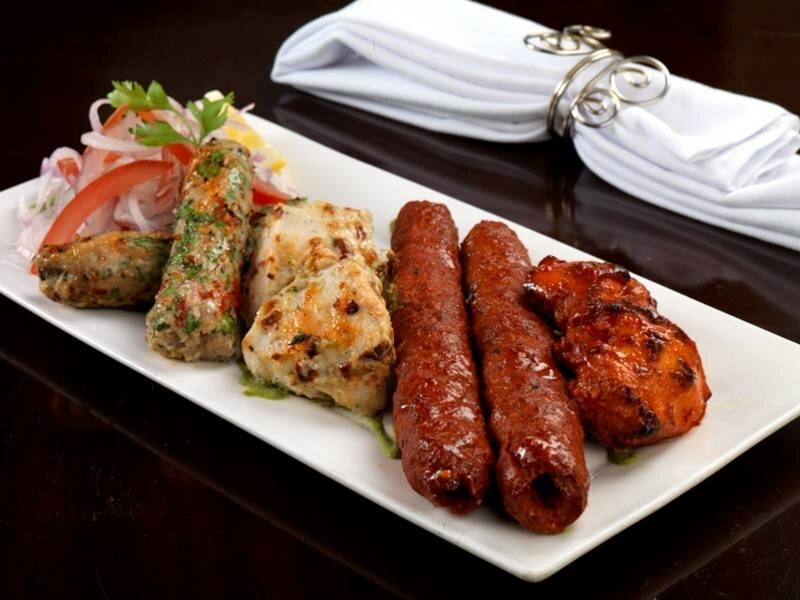 Get quotes from Anu Caterers and others within hours.